Welcome to my website. 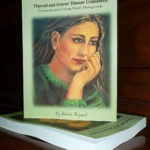 It was created to help people understand autoimmunity, thyroid hormonal problems and Graves’ disease from a perspective of a fellow sufferer of Graves’ disease and a scientist. I have had a subtotal thyroidectomy in my twenties. 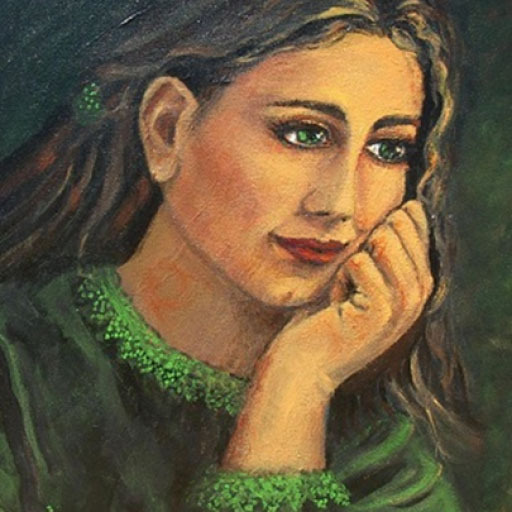 My health slowly deteriorated after my treatment, forcing me to find a way back to good health. I want to share with readers what I had found out and wished I had known prior and post treatment. My research helped me understand autoimmunity problems, thyroid hormonal imbalances and achieve a personal health success. 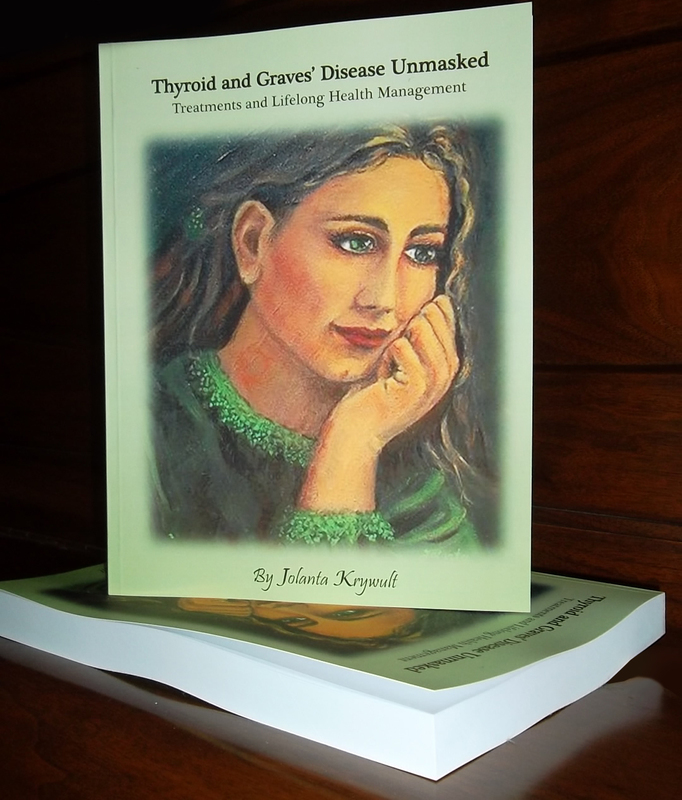 Five long years of my research is presented in my book: ‘Thyroid and Graves’ disease unmasked. Lifelong health management’. I invite you to share my knowledge so you too can find a personal health success.